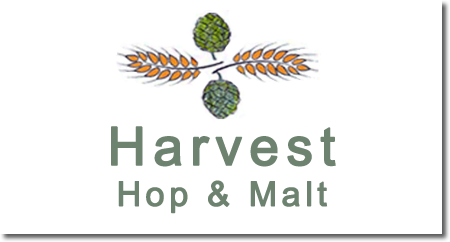 Harvest Hop & Malt gives a personal commitment to top quality hops and malt for micro-breweries, distillers and bakers who appreciate Ontario grown ingredients. 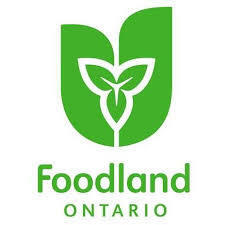 We've been approved to use the Foodland Ontario logo on our products, in recognition of our exclusive use of Ontario grown grains! Niagara College students recently made a local ingredients beer with our malts and hops. The Winter Warmer was brewed to 6.7%, is a lovely reddish brown and has the classic Bertwell hop aroma. HH+M will sponsor one such brew per term, giving students a chance to work with aritsanal and local ingredients. We've joined Taste Real in the promotion of locally sourced food. Watch for an upcoming discussion on what defines local in your favourite beverages. In the meantime, check out Taste Real's website for lots of information and events. We're growing! 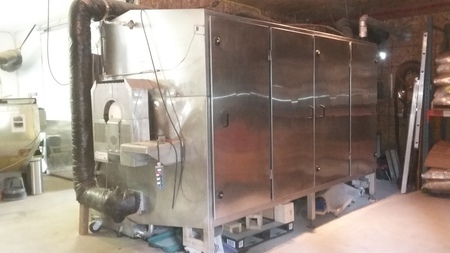 The new 1.5 tonne malting system, the Harvest Uni-Malter, is ready to go. The increased volumes will support growth at our existing customers, and, allow new customers to join the local malt movement. We have been recognized by the Ontario Government with a Regional Premier's Award for Agri-Food Innovation Excellence! Organic Rye and Wheat malt can be ordered now, and organic barley is being sourced for future production. Non-organic malts will still be available. The Maadmen profiled HH+M on their regular beer podcasts (Episode29). Check out www.themaadmen.com. Episode 33 profiles an all HH+M Belgain Pale Ale made by Elora Brewing. 'On behalf of OAC and our OAC alumni a very big thank you for making it possible for them to enjoy Aggi Spirit beer on alumni weekend. We heard only enthusiastic responses from our alumni about the quality of the beer, its great taste and the pleasure of being able to enjoy it in Johnston Hall and at the PCH venue for Conversation. Being able to have this beer helped to make the weekend more special. 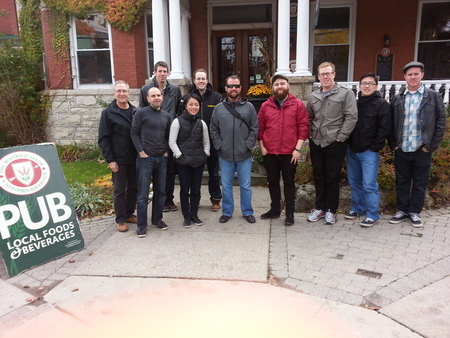 Prud'homme Level 3 Class outside the Woolwich Arrow after a fine lunch and some Harvest Ales, made with our malt and Bertwell hops. The Prud'homme classes tour the HH&M operations as part of their in-depth education on beer. They took a bag of Pale malt with them and brewed a very tasty ale under the guidance of Paul Dickey, Cheshire Brewing. 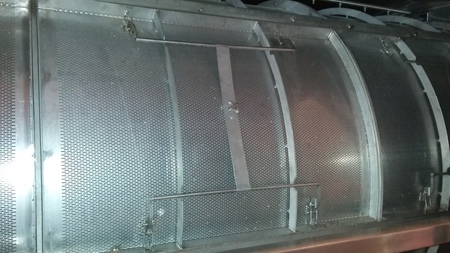 1500 kg capacity (base model). Other capacities can be quoted. Efficient design minimizes energy and water use. 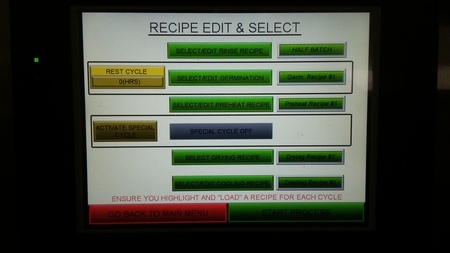 Can produce full spectrum of malts.